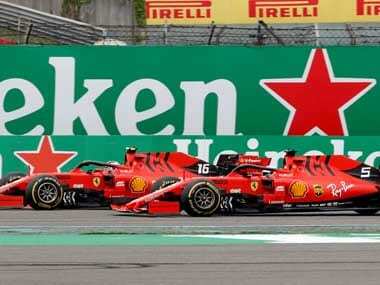 London: Mexican Grand Prix organisers say next month’s Formula One race in Mexico City will go ahead as planned despite the capital being hit by its deadliest earthquake in three decades. Marketing head Rodrigo Sanchez told reporters that the Hermanos Rodriguez circuit in the southeast of the city was not damaged. “It’s been inspected twice already from the track surface and also the buildings, and it’s OK,” said Sanchez, who was in Mexico City when the 7.1 magnitude quake struck on Tuesday afternoon. 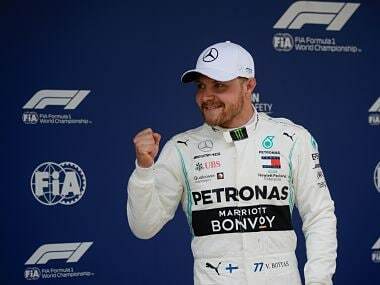 The grand prix, the 18th round of the 20 race season, is scheduled for 29 October on the weekend before Mexico’s annual ‘Dia de Muertos’ (Day of the dead) holidays. 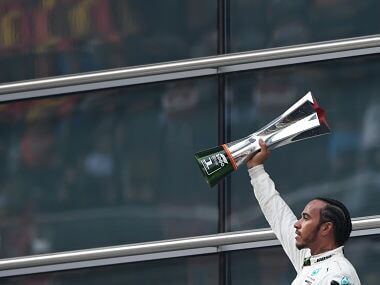 Some 135,000 spectators attended on race day last year, second only to British circuit Silverstone’s 139,000, with about 30 percent of them foreigners. 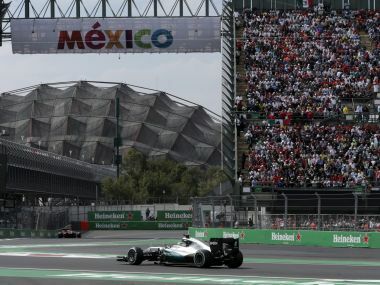 The race is backed by the government, which pays the hosting fees to Formula One and sees it as an important driver for tourism and Mexico’s image abroad. Sanchez said the immediate focus was on helping relief efforts and mobilising international support. “We’re trying to put out there all the information relevant to how people can help. Right now the concern is really getting everything back to moving from the city perspective and supporting any way we can,” he said. Mexico’s only current Formula One driver, Force India’s Sergio Perez, has said he is donating 3 million pesos ($168,000) towards the relief effort. 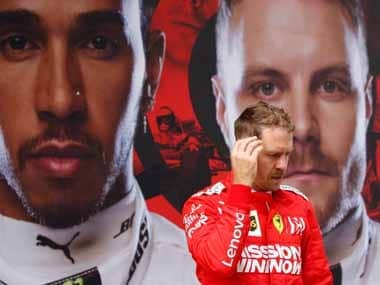 The Carlos Slim Foundation, set up by the telecoms billionaire whose companies have backed Perez throughout his racing career, will add five for every peso donated. The quake has killed at least 102 people in Mexico City and 135 from five surrounding states. Fifty-two buildings collapsed in Mexico City alone, according to mayor Miguel Angel Mancera. The International Paralympic Committee (IPC) postponed on Wednesday the world para swimming and powerlifting championships that had been due to be held in Mexico City this month.